To join Motability simply exchange either your Higher Rate Mobility Allowance or War Pensioners Mobility Supplement for a brand new car every three years. Some cars will require an Advance Payment, which is payable to your dealer when you collect your car. Monday 9am-11am is our busiest period. You may find it easier to call outside these times. 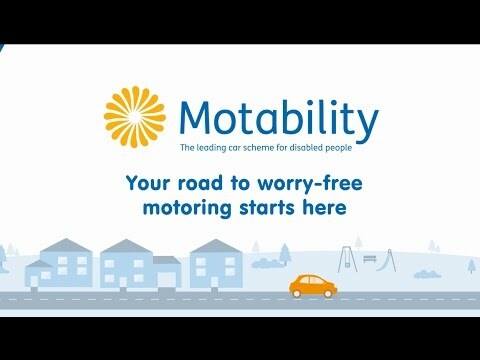 You don't even have to drive to get a Motability Contract Hire car as you can nominate up to two drivers to drive for you.